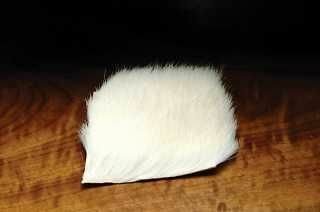 A fine straight hair.Excellent for dry fly wings and tails. Calf Body Hair Skin Patch Light Blue Dun. Calf Body Hair Skin Patch White.